Centre for Advanced Professional Practices (CAPP) was founded in 2005 in Dubai, UAE with the sole purpose of delivering excellence in Dental Continuing Medical Education in the Middle East and beyond. 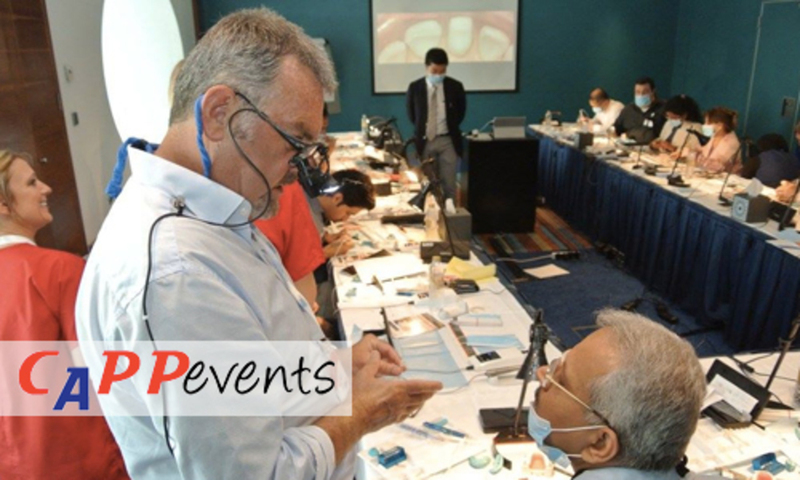 CAPP is an American Dental Association (ADA) C.E.R.P Recognised Provider, specialising in Continuing Medical Education (CME) and Continuing Professional Development (CPD) dental education programmes – conferences, short and long term hands-on courses leading to certificates, diplomas and fellowships, workshops and self-instruction programmes. 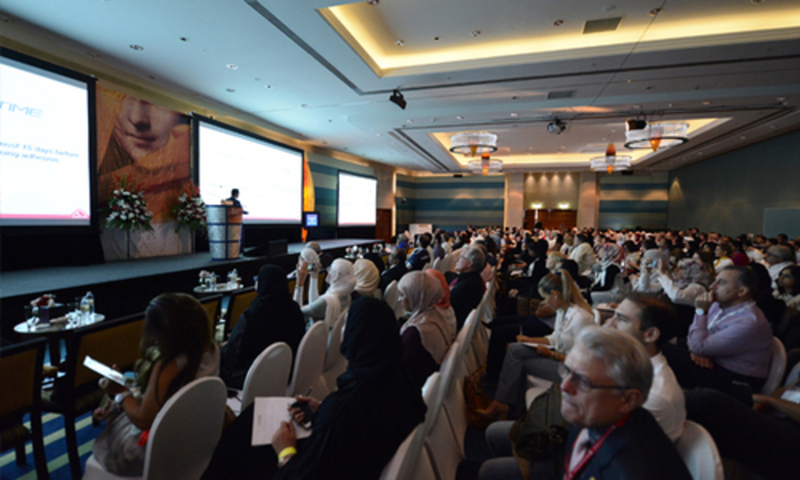 CAPP is the organiser of the two leading dental scientific conferences in the region: CAD/CAM & Digital Dentistry International Conference (1st edition in 2005) and Dental Facial Cosmetic International Conference (DFCIC) (1st edition in 2009). Both these conferences are annual events. 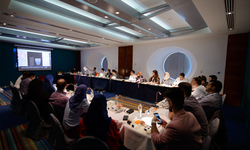 CAPP is the owner of the CAPP Training Institute which a world-class training facility for continuing professional development in the knowledge hub Dubai. 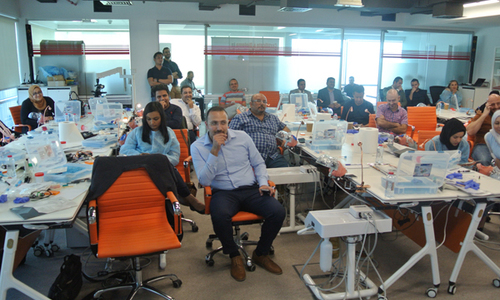 CAPP’s clients and partners vary from dental professionals, large multinationals to SMEs that are looking for partners in the Middle East. Amongst our customers are Denstply Sirona, Ivoclar Vivadent, GSK (GlaxoSmithKline), 3M ESPE, Oral-B (P&G), Colgate-Palmolive, Kerr Dental, KaVo, VITA, NEOSS, Philips Sonicare, Carestream, Planmeca, Invisalign, Shofu, DeguDent, Henry Schein, 3Shape, COLTENE, Heraeus Kulzer, Jordan, Kings College London Dental Institute just to name a few. CAPP also works with local and international dental organisations and associations such as The Saudi Dental Society, Lebanese Dental Association, Qatar Dental Society and Kuwait Dental Association.